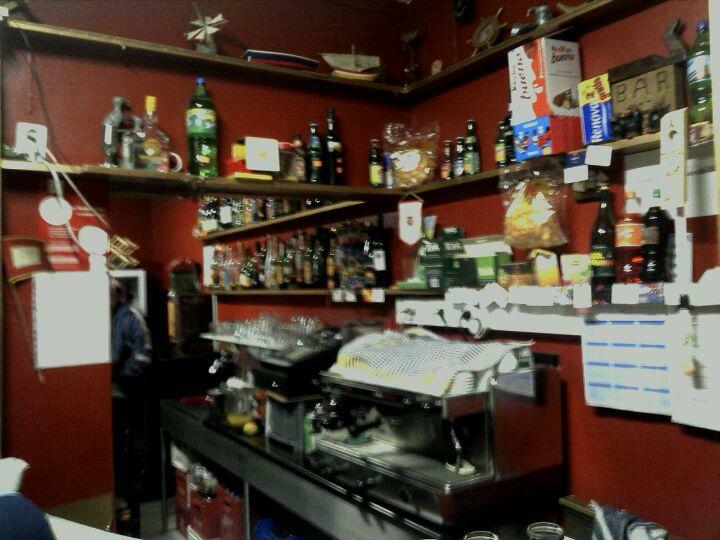 If you want to taste Portuguese food, get your chance and come to this bar. 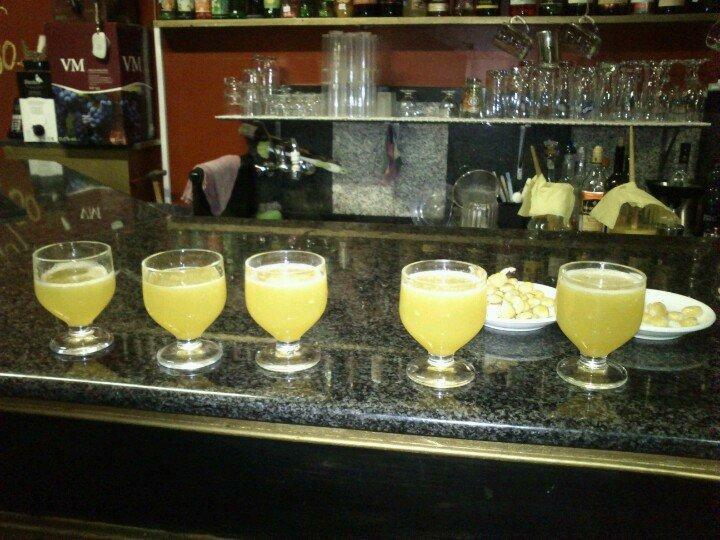 Delicious ponche is among the most popular drinks at Tasca do Avô. When you enter this place, pay your attention to the nice ambiance. 4.3 is what this place received from the Google rating system. Great place for a drink(they have a huge variety) and lovely atmosphere!